The Book That Inspired "Totoro"
Ever wonder what the name "Totoro" means? It's the mispronunciation of the word "troll" from a Norwegian children's story, that's what. 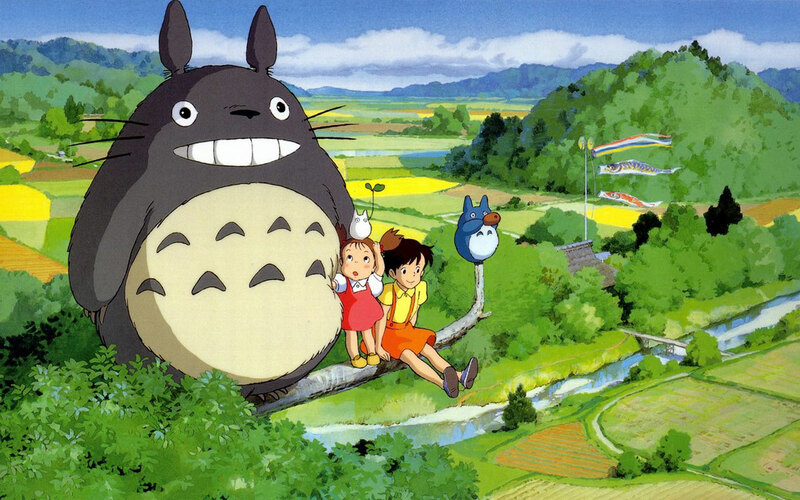 My Neighbor Totoro is a 1988 classic from Studio Ghibli. 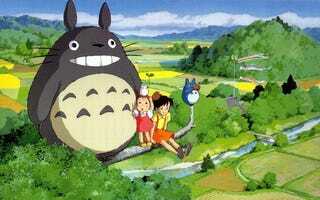 It follows the adventures of two sisters with mysterious spirits given the "Totoro" moniker. The inspiration for the name is a fairy tale. You see, Totoro is really a troll. Ghibli fans might know this, but as Japanese website Buzz Plus recently pointed out, the younger sister Mei mispronounces the word "troll" as "Totoro." In Japanese, "troll" is "torooru" (トロール), and Mei mixes up the sounds as "Totoro" (トトロ). Her older sister Satsuki asks if she's referring to the troll in one of their books, and Mei nods affirmatively. The book is the Norwegian fairy tale Three Billy Goats Gruff. In it, a troll that lives under a bridge threatens to eat a family of goats as they pass. During Totoro's closing credits, you can see both sisters in bed with their mom as she reads Three Billy Goats Gruff. Look closely, and you'll see two Totoros. One is on the front cover under the bridge and another one is on the back cover. Ready to eat them! Dun, dun, dun.